UN•FORM is an accessible clothing label designed by Sonia Prancho. It seeks to change the form of disability aesthetics in fashion through adaptive design techniques and forward thinking branding. UN•FORM is reclaiming space for the disability community in fashion with a focus on un-forming, instead of conforming to traditional body and beauty norms. This brand is inclusive of all identities and does not place emphasis on gendered clothing. Designer, Sonia Prancho, is working interdependently with the disability community to highlight disability in a stylish, comfortable and accessible way. While Sonia does not identify as disabled, she is dedicated to practicing allyship and creating space for people with disabilities in the fashion industry. 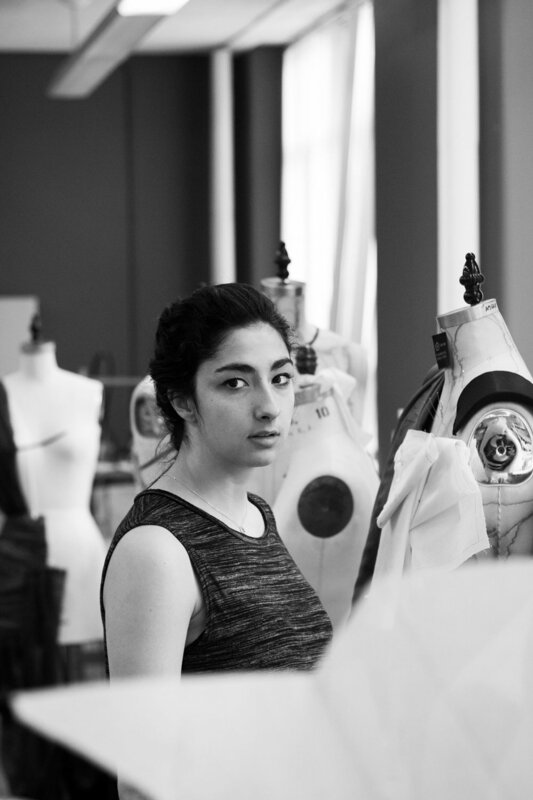 Sonia Prancho is a Ryerson 2018 Alumni, with her BDes in Fashion Design.